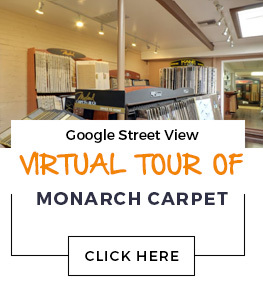 These days you can shop for virtually anything online, including flooring. However, if you go this route you will miss out on the personalized attention and stellar service that our company provides. Our large and experienced staff will guide you through our tremendous selection of flooring options to help you select the perfect product for your needs. We take you all the way through the process, from finalizing your design concept to installation. We can provide customized carpet or rugs if needed. No matter how big or small your project may be, you can rest assured you will receive the same fast and courteous service from staff members who are truly dedicated to your satisfaction. We are happy to provide free estimates and we can serve in you in English or Spanish as you prefer.